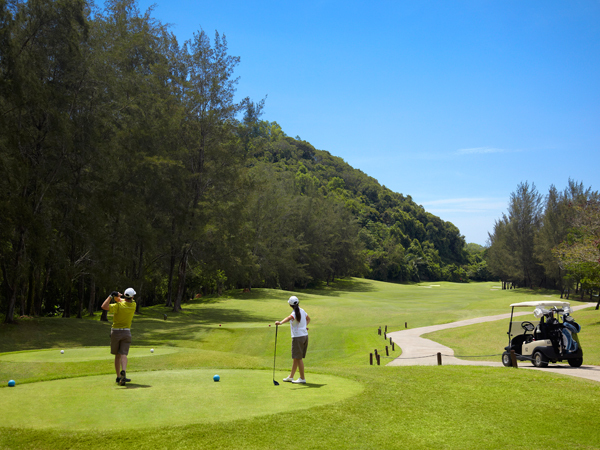 Dalit Bay Golf & Country club is the resort’s 18-hole championship golf course. 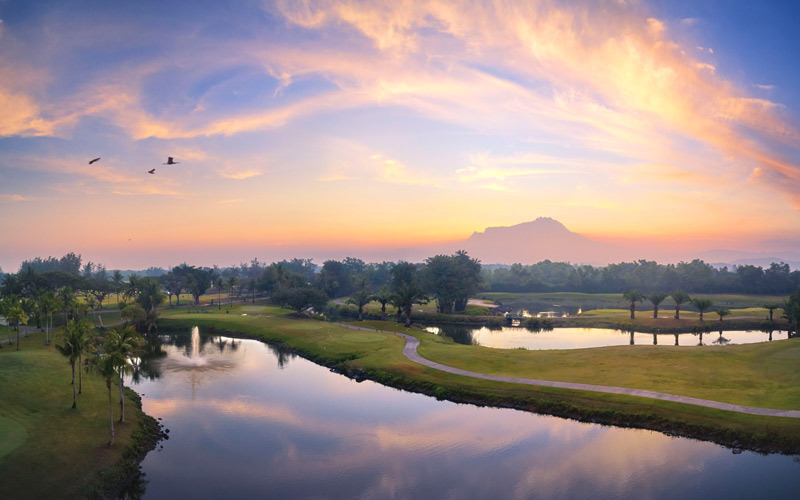 Bordered by the Tambalang and Mengkabong rivers, guests can tee-off with stunning views of Mount Kinabalu in the background. 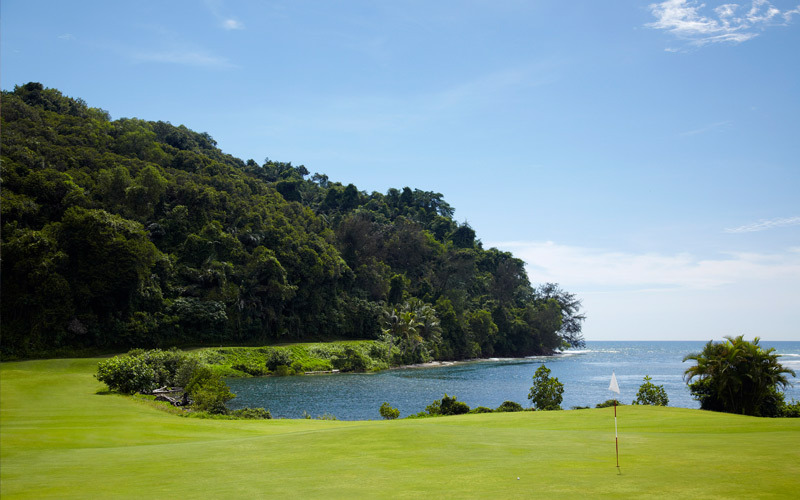 Nestled within 400 tropical acres, the course was successfully designed to highlight Sabah’s natural beauty. 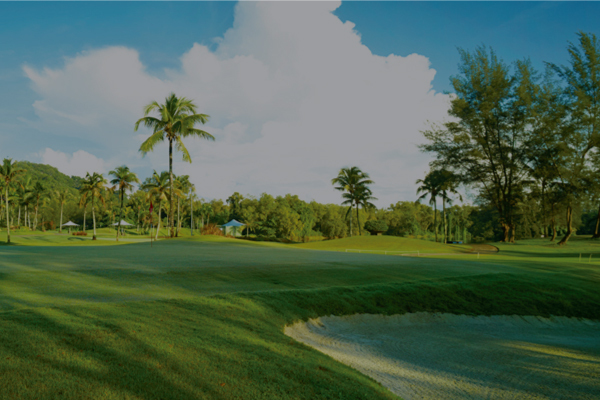 An individual layout of each 18 fairways designed by Ted Parslow. 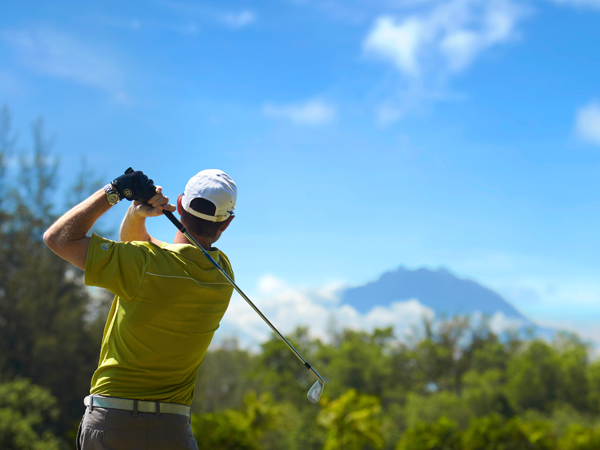 Book your next round of golf online.designed by Ted Parslow. 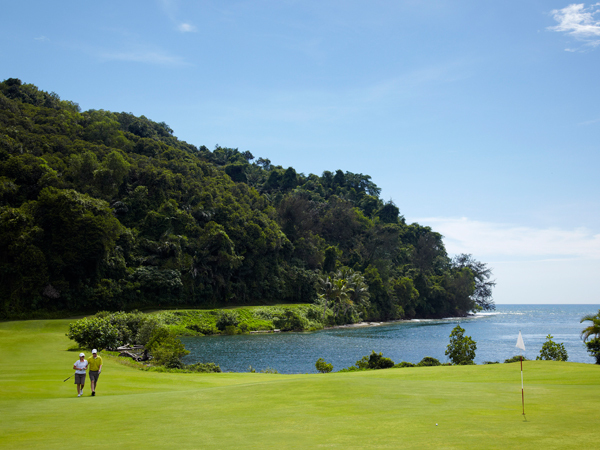 Find out about our latest offers. designed by Ted Parslow.